With up to 28 cores and 56 threads per processor, a 50% increase in memory channels and 20% more PCIe lanes compared to the prior generation. Integrated 10GbE, or Intel Omni-Path Architecture for maximum performance and low latency. New features such as Intel® Advanced Vector Extension 512 (Intel® AVX-512) improve with workload-optimized performance and throughput. 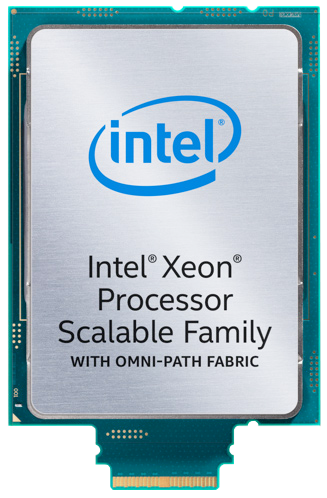 Intel® Xeon® Scalable processors optimize interconnectivity with a focus on speed without compromising data security. 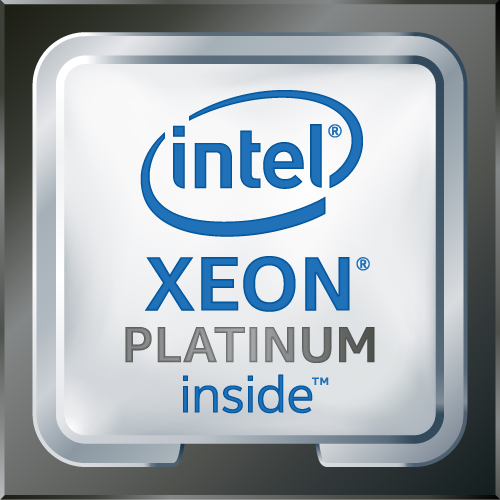 Equipped with the new Intel® Xeon® Scalable Processor Platform, Exxact System Solutions are workload-optimized to support hybrid cloud infrastructures and the most high-demand applications - including analytics, deep learning, life sciences, and high performance computing. The new Intel® Xeon® Scalable platform provides the foundation for a powerful data center platform that creates an evolutionary leap in agility and scalability. 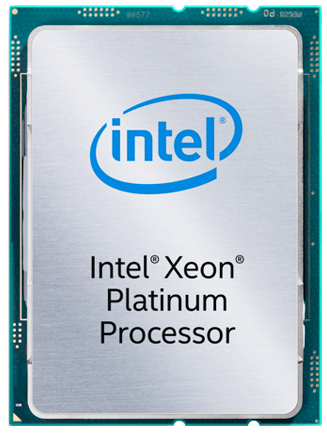 Disruptive by design, this innovative processor sets a new level of platform convergence and capabilities across compute, storage, memory, network, and security.Enterprises and cloud and communications service providers can now drive forward their most ambitious digital initiatives with a feature-rich, highly versatile platform.